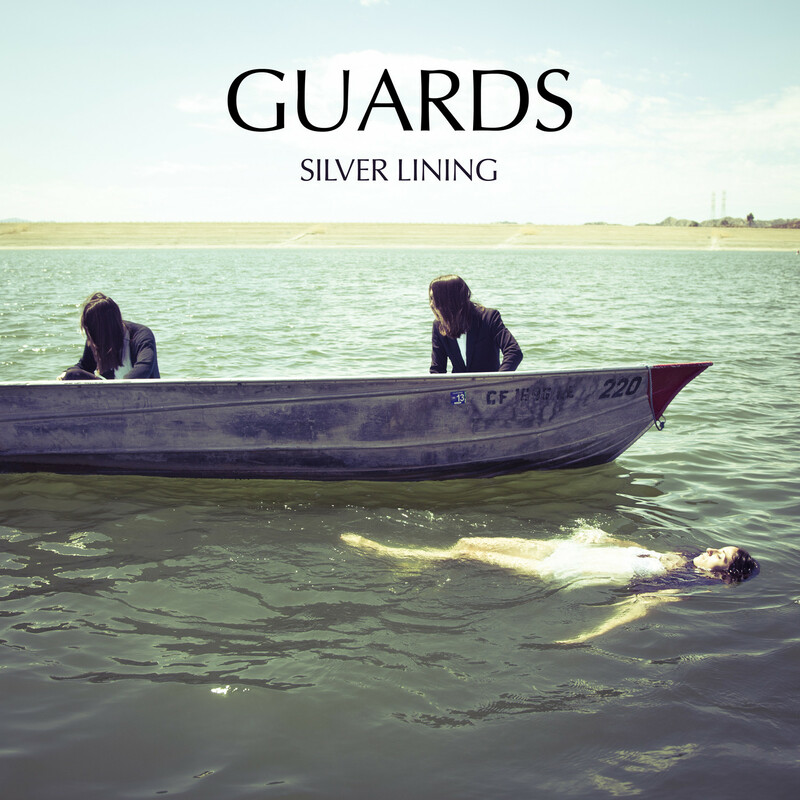 New York band Guards recently put out this brand new psychedelic video for their fantastic indie pop single "Silver Lining" directed by the bands own Kaylie Church. The video is pretty great, and a bit gross once you figure out that the "kaleidoscope" in the background is a mouth consuming and regurgitating food whilst pressed onto glass, but it looks kinda pretty when you dont know what it is I guess. Sorry if I ruined it for you! Anyway, Guards' debut full length In Guards We Trust comes out February 5th, so you'll wanna be keeping an eye out for more great tracks/vids from these guys between now and then!